It’s back to school! Yes, already! Stores are stocked with school supplies, ready to offer an array of folders, binders, pencils, pens, staplers and other classroom necessities. Remember to take the 4 Rs back to school with you by making environmentally sound shopping choices. Before you buy, think about whether you really need something or whether you can buy that something in little or no packaging. Is whatever you’re buying durable? Will it last or will you end up having to buy another after only a short period of time? And don’t forget to prevent waste in school lunches. Food packaging is a major source of waste. 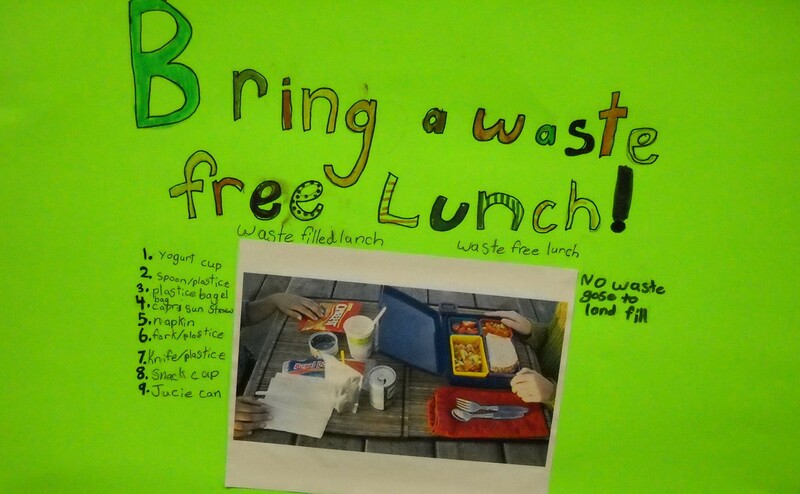 The typical American child in school throws away 67 pounds of food packaging per year during lunch! Pack lunches and snacks in reusable containers. The typical K-12 parent in the U.S. spends on average $100 per student on school supplies around this time of year. While back-to-school shopping can be fun and exciting, don’t overbuy. Make a list of what you need and stick to it! Before heading out to shop, take note of everything you have left over from last year. Many items such as binders, scissors, rulers, and backpacks can be used more than one school year. Rather than buy new packs of pens and pencils, find ones that may be scattered throughout the house and use them first. Check to see how much loose leaf and construction paper you have left over from last year, and make new purchases accordingly. Look for recycled products such as recycled notebooks, construction paper, folders, and pencils made with post-consumer waste and recycle as much as you can when you’re done with these items. Remember you can recycle more than paper and plastic. 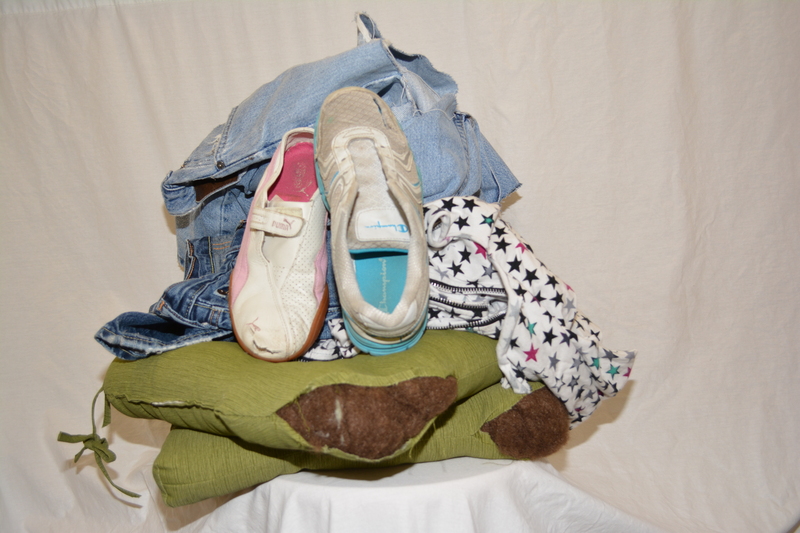 Give clothes you’ve outgrown, even old and torn ones, a second life through King County’s Threadcycle program and find locations to recycle unwanted electronics. Keep practicing the 4 Rs. Happy back-to-school days! August 17, 2015 in Other.